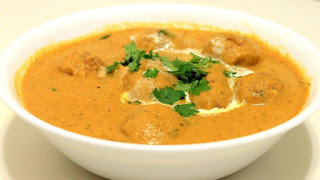 Malai Koftas is one dish which nobody will get bored of even if it is served at every party. The koftas themselves are so tasty and easy to make. You could microwave or shallow fry the koftas if you want to avoid deep-frying them.